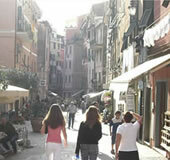 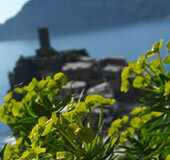 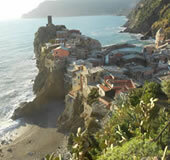 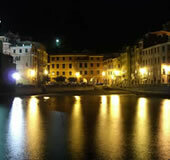 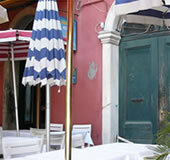 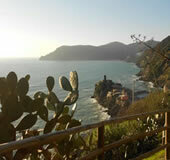 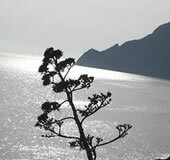 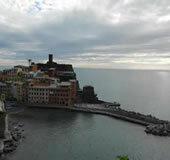 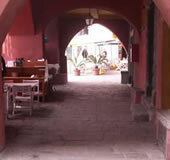 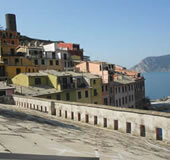 For informations about Cinque Terre paths ask us. 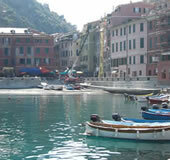 For information about beaches and boat tours ask us. 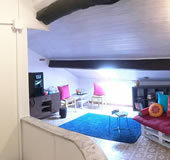 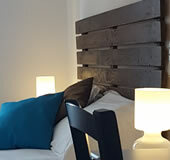 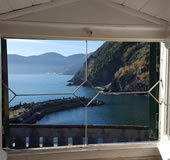 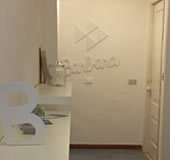 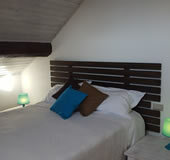 The Albergo Barbara is a small basic one-star hotel, located in the middle of Vernazza's main square in front of the harbour, one of the most beautiful places in the world.